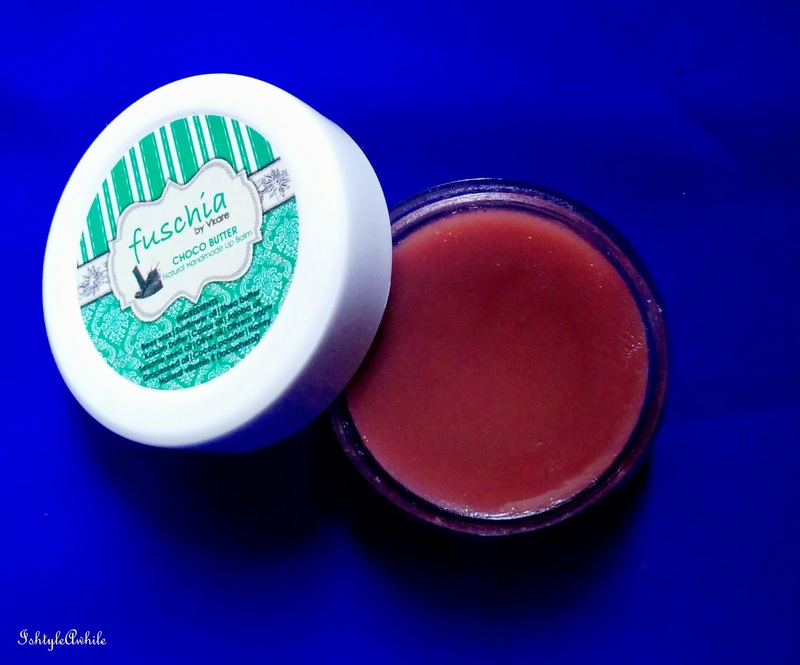 Wow, I finally sat down to write about Fuschia Choco Butter lip balm. I have been travelling a lot since the past few weeks and using it all through my journey. I now have cracked heels but my lips are safe. Before I say anything about the balm, I have to warn you of the weird overdosed choco butter smell. I’m not a fan of chocolate and neither is my sister. It could be a family thing. Every time I opened the lid my sister complains about the strong odour. 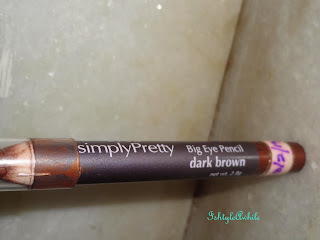 I still decided to use it because of its soft texture and non-petroleum base. 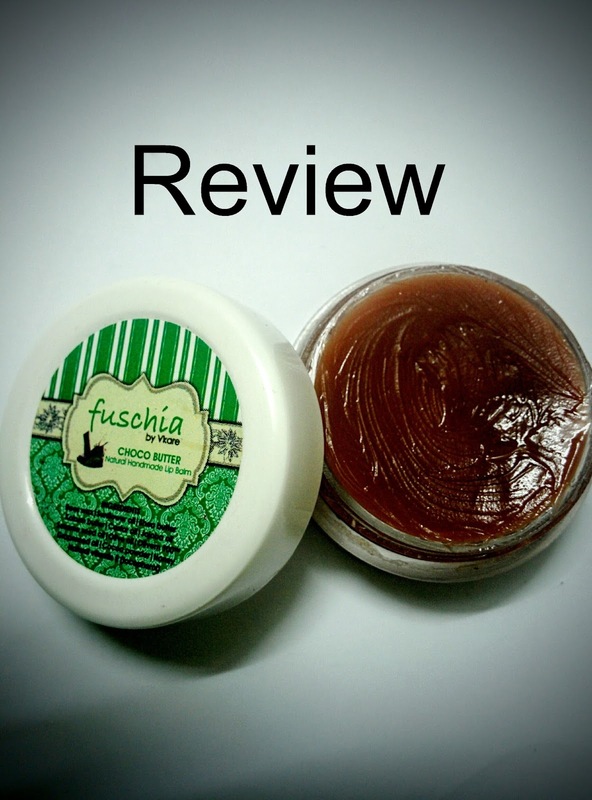 Despite the odd smell, I liked the smooth and creamy feel it left on my lips. Guess the shea butter and kokum butter have done their job well. My lips felt buttery for almost an hour. Yay!!! With other lip balms I had to reapply after this initial creamy phase. But this one managed to hydrate my lip for 2 more hours even when the heaviness of butter wore off. I had to reapply the balm only after 3 hours of initial application. This is a decent lifetime for a lip balm. 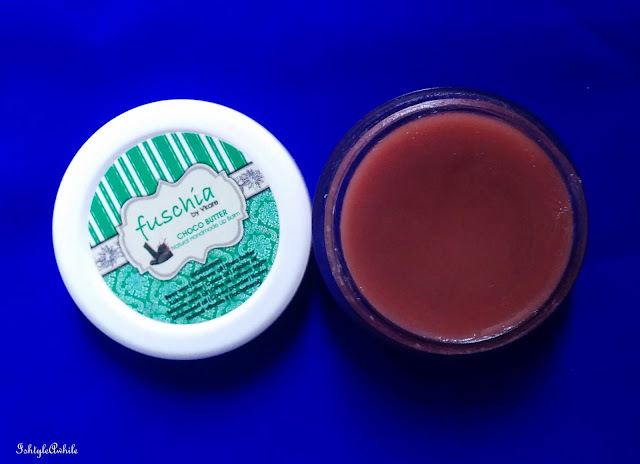 So 8gms of this balm for Rs.225 INR seems like a worthy option. The packaging is travel friendly. So I decided to carry it in my purse when I hit the road. I showed it no mercy. I used it in rains, cold winds, hill stations and I am satisfied with the results. This saved me from chopped lips. Plus it is 100% vegetarian and natural. Overall, I liked the product. Caution: This balm tends to melt when the lid is left open. 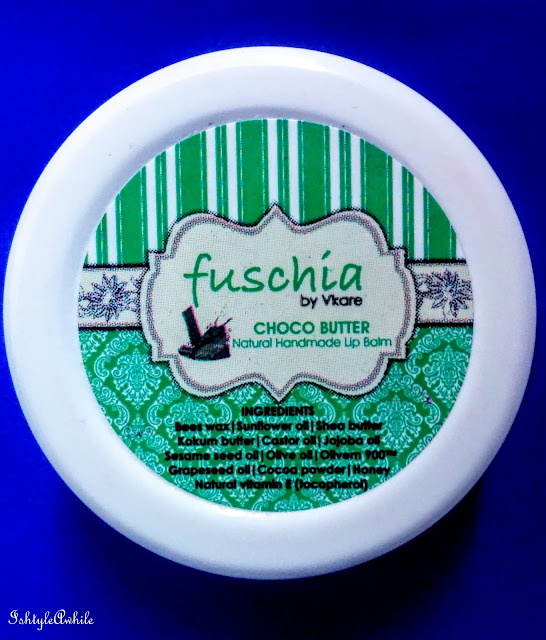 Also the smell of oils (especially castor oil) tends to dominate the choco butter smell in long run. But the performance is still satisfactory. 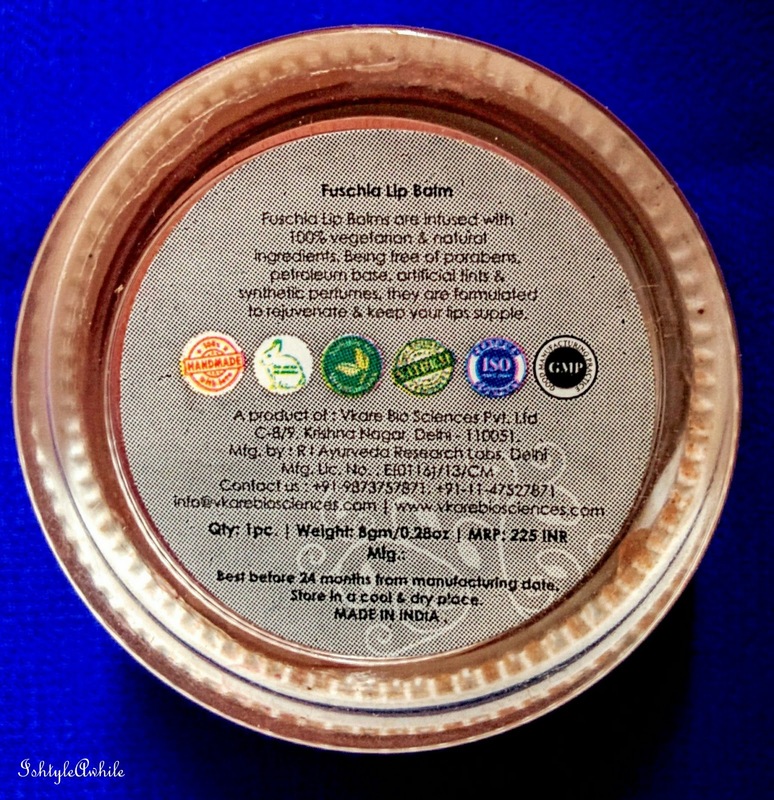 Editor's note- Even I am not the hugest fan of choco flavoured lip balms or body butters, but I would definitely love to try some other flavour lip balm from Fuschiavkare. What flavour would you like to try? Let us know in the comments below. 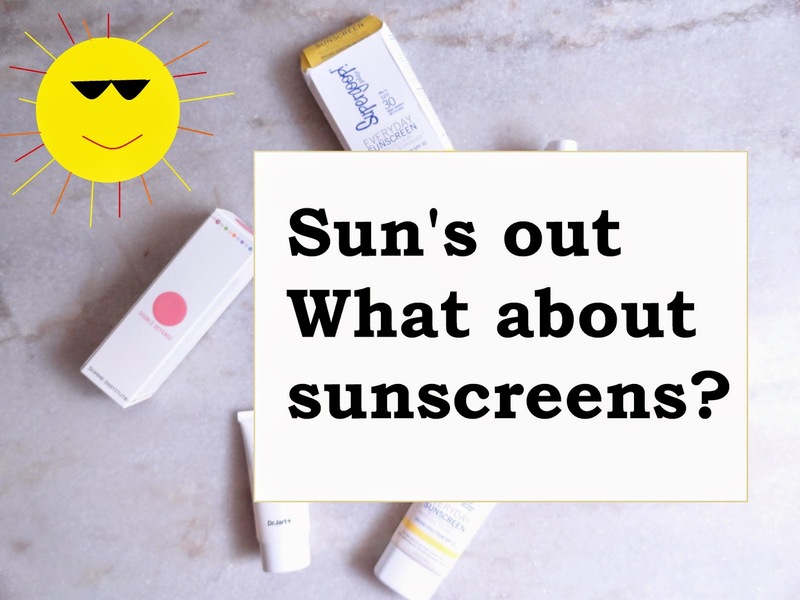 *Disclaimer- product sent by the brand in return for our honest review.